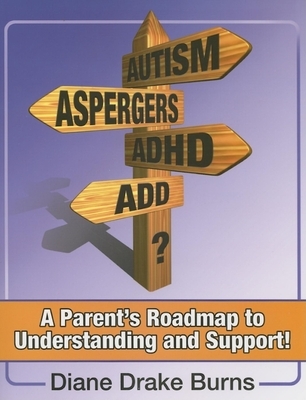 A Parent's Roadmap to Understanding and Support! Suspect there's something 'different' about your child? This book helps you navigate those early stages of your child's life. It prods parents into action. It contains chapters such as, 'Was That the Exit to Normal? ', 'Rules of the Road', 'Labels - You Gotta Love 'Em', and 'To School or Not to School'. Diane Drake Burns writes openly and honestly about her dogged determination to avoid all things depressing when faced with the reality of her son's differences. Graduating with an English degree from the University of Texas, Mrs. Burns spent many years writing and editing before producing her first book. Mrs. Burns lives in Dallas, Texas with her husband and three children where she continues to pursue her career as a writer.